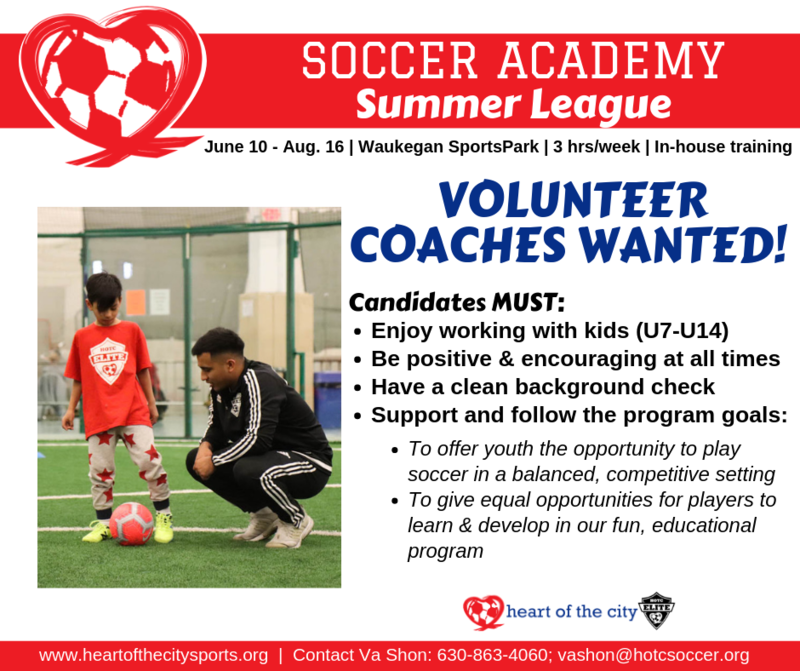 Heart of the City Sports – Changing the trajectory of young lives through soccer! Thank you for your patience while we redesign our website! Our information is up-to-date as of April 2019. A recreation program that introduces boys and girls ages 5-14 to the game of soccer. A competitive travel soccer program for boys and girls ages 8-19. 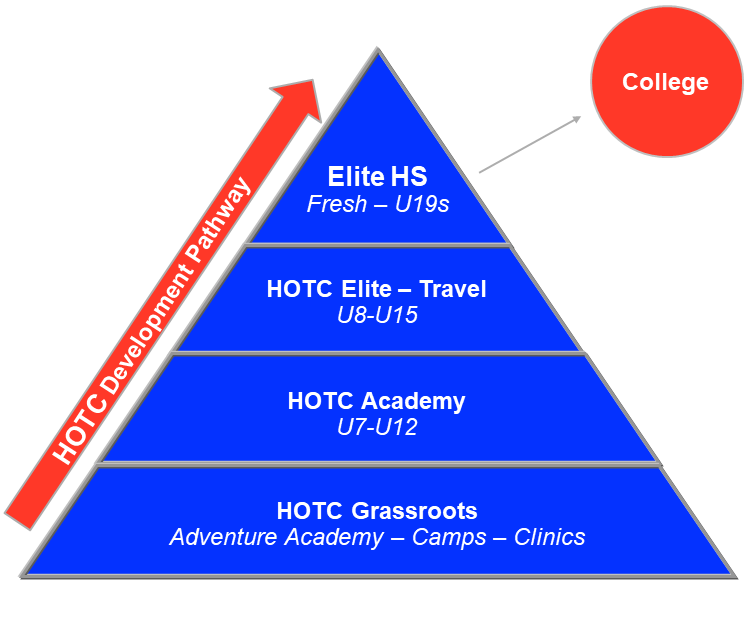 Heart of the City’s mission is to provide youth access to high-quality sports programs and academic opportunities. Soccer is a powerful pathway to youth development. Studies show that young people who play organized sports are more likely than their counterparts to attend college and obtain degrees. 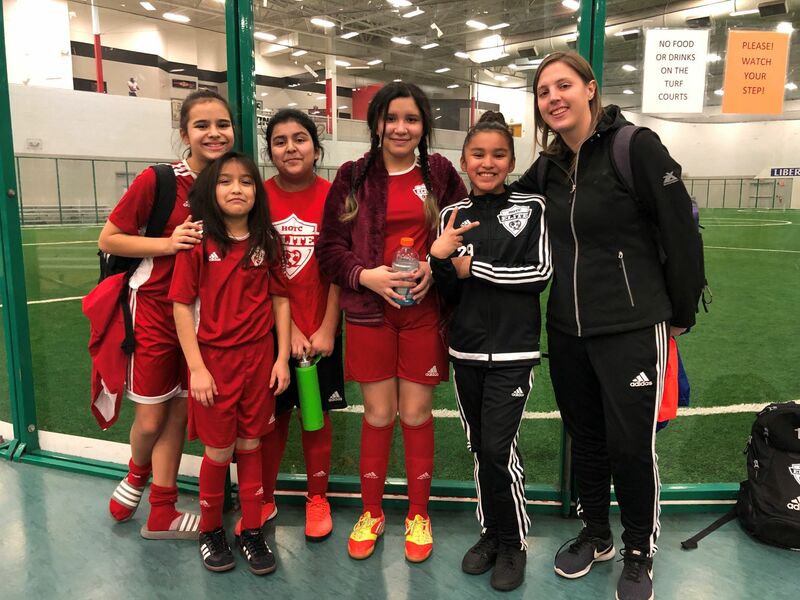 Young people who participate in our soccer programs grow through moments of success and failure, developing Determination, Dedication, Desire, and Discipline. Seeking additional players for our U12 Girls HOTC Elite team for Spring 2019! Players can join at a prorated cost that is 1/3 of the original fee! Please call our Director of Coaching, Julio Serrano, if interested: 224-637-3508.